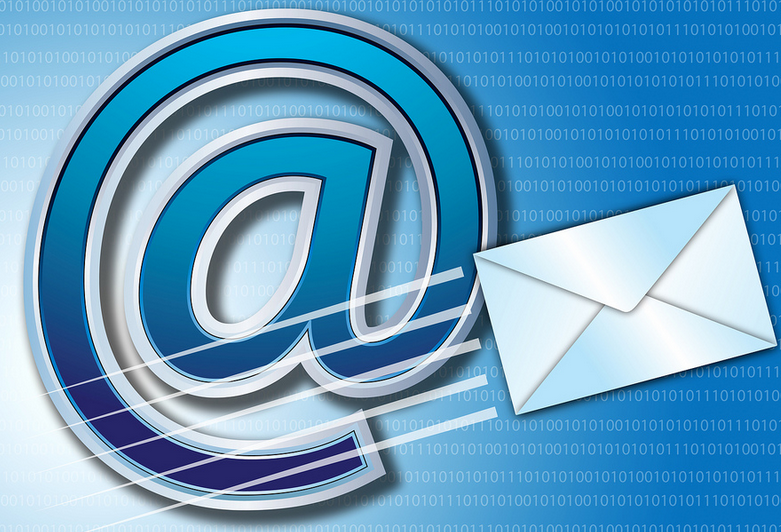 Emails have made communication faster and is a great way to save time and money. Not only in offices, but also in colleges, universities and schools, emails are used to communicate with teachers. Furthermore, because of emails online teaching concept has become more efficient. 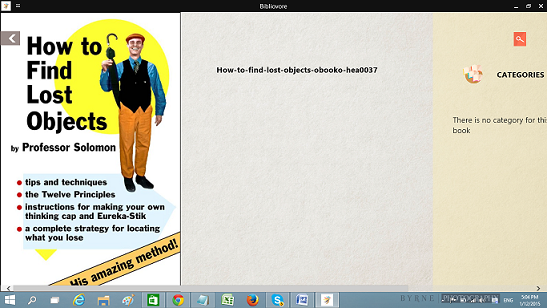 It allows students and teachers to exchange assignments and teaching material among them. 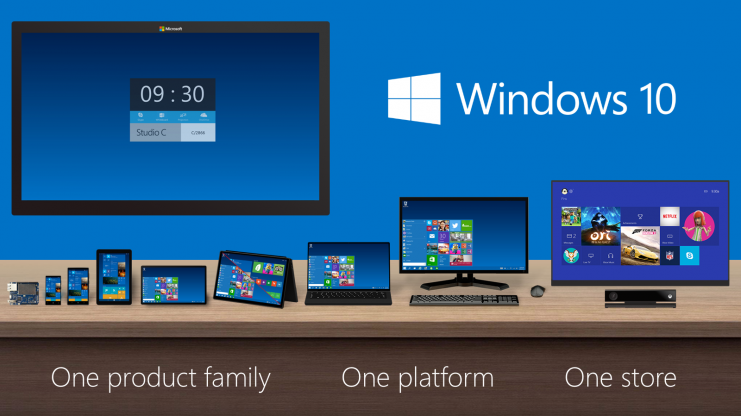 Many free email clients are also available in market for Windows platform, but currently desktop computers and laptops are losing their popularity because of iOS and Android devices. 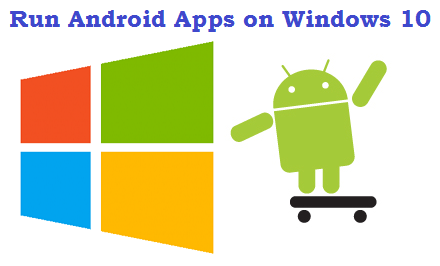 Every class and age of people wants quick access to all of their important documents, that’s why they are using these devices, that are fulfilling their needs with third-party and built-in apps. According to a survey, every email client including Gmail, Yahoo mail, Outlook, Windows live mail and others are in use of general public. It is common between us to use more than 1 email platform, because of needs of this century and our work. 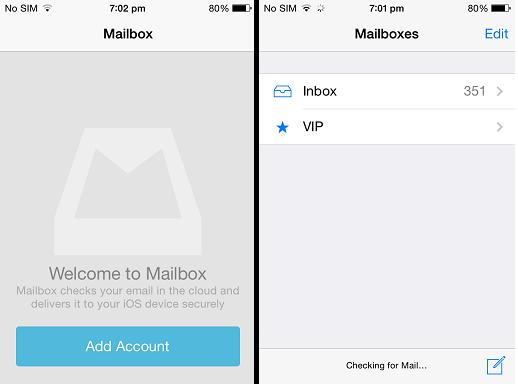 On iOS devices, including iPhone, iPad and iPod touch, there is a built-in mail app to login to your desired email platforms. But this app’s multi-login feature isn’t that much efficient. Because of this issue I am going to provide 5 best email client apps for iPhone, iPad and iPod touch with multi-login functionality. 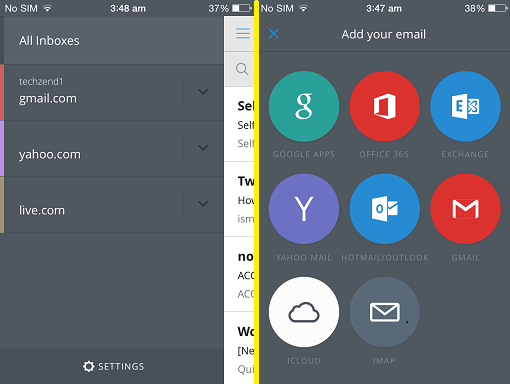 CloudMagic is all-in-one email client app for iOS. You can login to your Google Apps, Office 365, Exchange, Yahoo Mail, Outlook/Hotmail, Gmail, iCloud and IMAP accounts at the same time without any interruption. 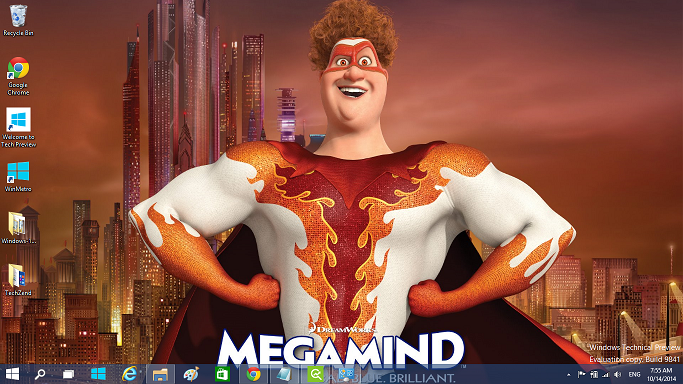 All of your logged in account can be seen on the same window and you can switch your accounts in just one tap. 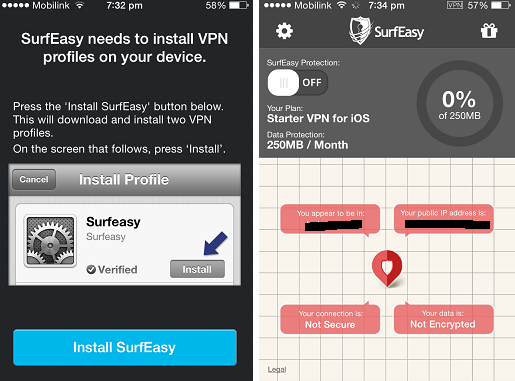 Furthermore, regarding privacy concerns, it’s also on top because it allows you to set a passcode to open this app. No worries, if you have left your email IDs logged in because of some unexpected consequences; when someone will try to open your CloudMagic app, he will have to enter the passcode first. If you want to use your official email ID with this app, then you can also add predefined signature in all of your emails. Every time you will send a mail, your signature will add in that mail automatically. Another tiny but useful function is notification feature, which notifies you every time, when a new mail is received. Furthermore, attaching any file with your email is really simple and fast in CloudMagic. 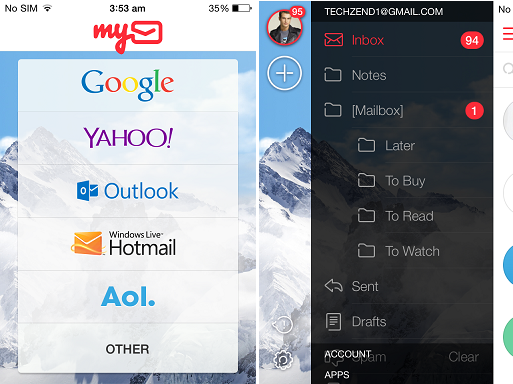 Mymail is another mail app for iOS working awesome from a long time. It also have multiple login feature just like CloudMagic, but it allows you to login to Google, Yahoo, Outlook, Hotmail and AOL accounts only, that’s why it’s not on the top of the list. Email senders’ avatars and eye-catching mail client icons make this app more attractive and user-friendly. Another unique feature of this app is email caching with predefined size of up-to 300MB. By this caching feature, you can check your emails even you are not connected with internet connection. Also, you can set your desired email signature in your MyMail app. The official mail app by Apple works faster and smarter than any other app. But the only thing that makes this app on third position is the inefficient multi-login feature. You can instantly get notifications of newly received emails. Also, its cache feature, stores all of your previously received and sent emails in your mail app, even you are out of internet. Furthermore, it has almost all email platforms in it, but the multiple log-in email platforms don’t have good-looking interface. Also, you can add your sim contacts to your mail app, which will make it easy to send emails to your friends and family. 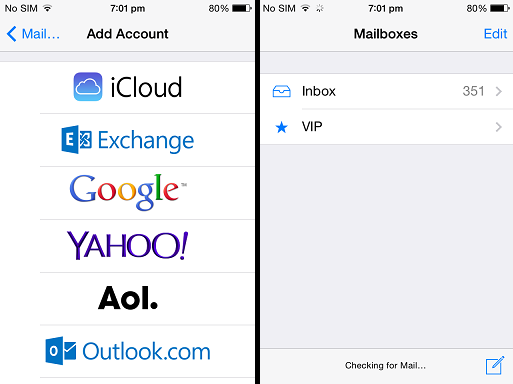 Mailbox is a simple and handy mail client app for iOS devices, because it just has two mail clients in it, Google mail and iCloud. 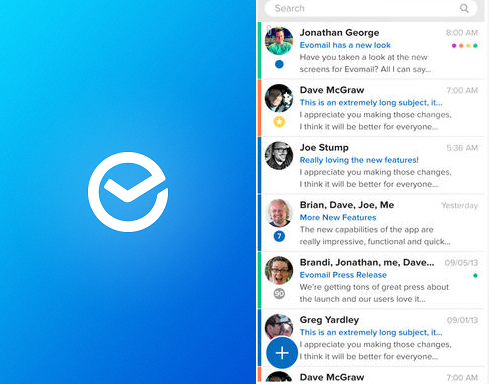 Its interface isn’t so messy as compare to other mail apps. Its touch gestures of deletion and reading emails is tremendous, because you can delete the email by swiping the email to the right; and you can check your read, unread and other emails by the tabbed options available on the top of the screen. If you want to send emails to your contacts directly, then option to send emails to contacts is available in create mail interface. The slow processing of this app and no multi-login support makes it at last position. But the good thing about this app is, it supports Gmail, Yahoo , iCloud and IMAP also. IMAP isn’t supported in all of the above apps including Mailbox and MyMail, but this app has this IMAP client in it. Note: You are required to permit all of the above apps to access your email accounts, during login process.